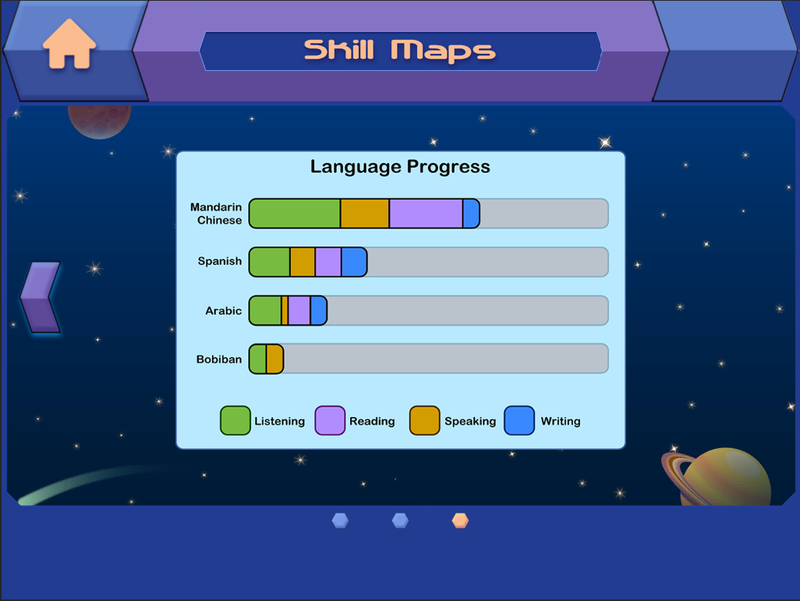 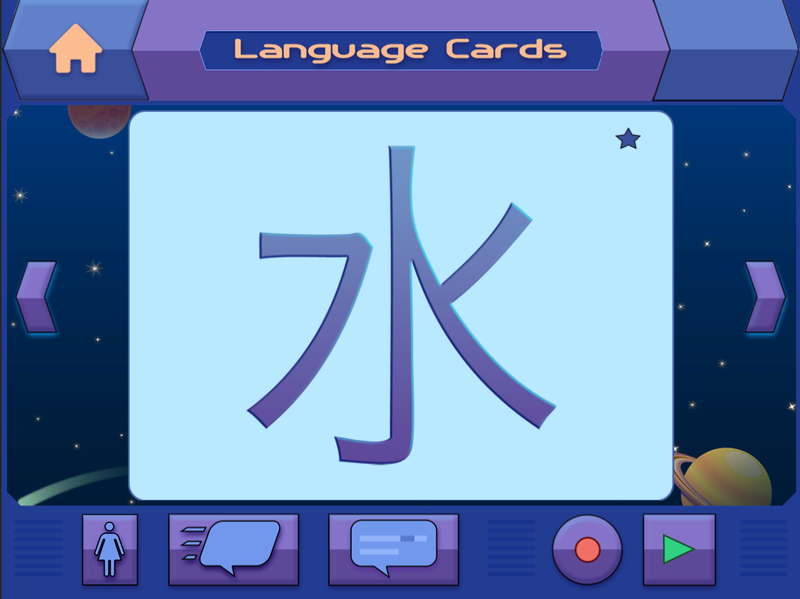 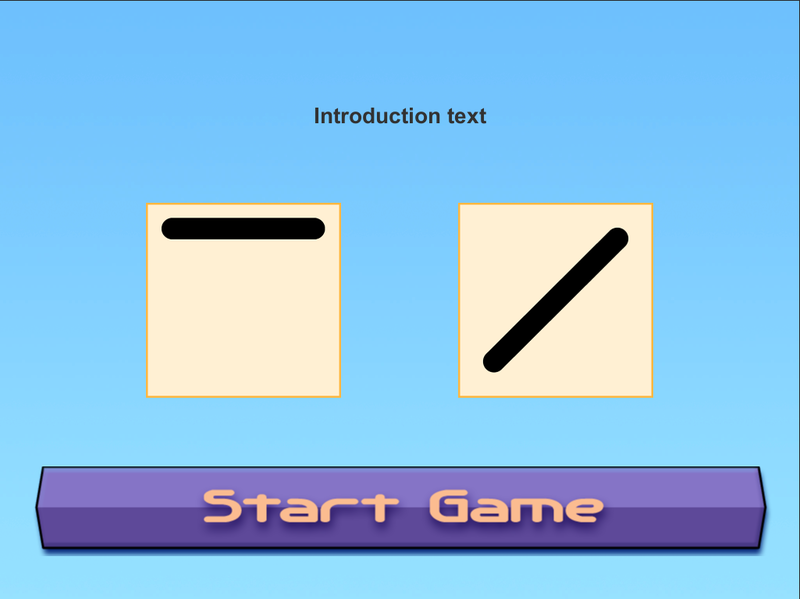 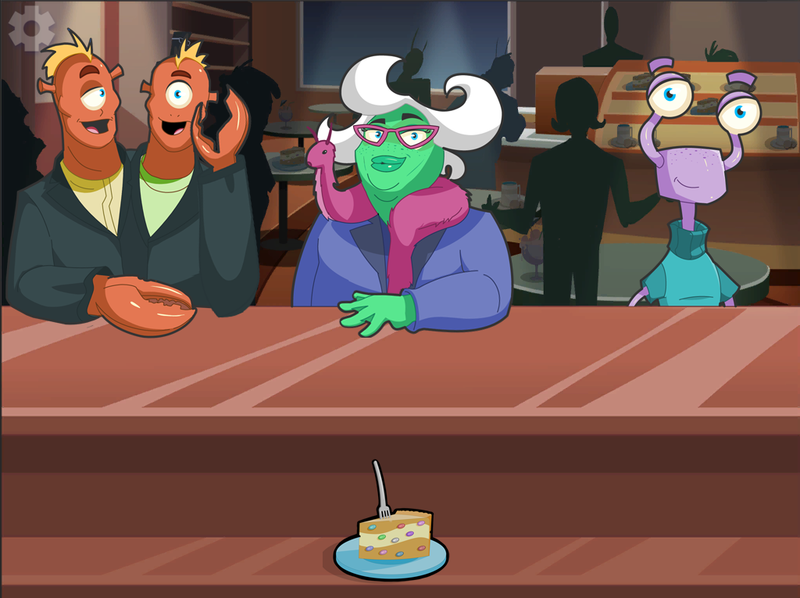 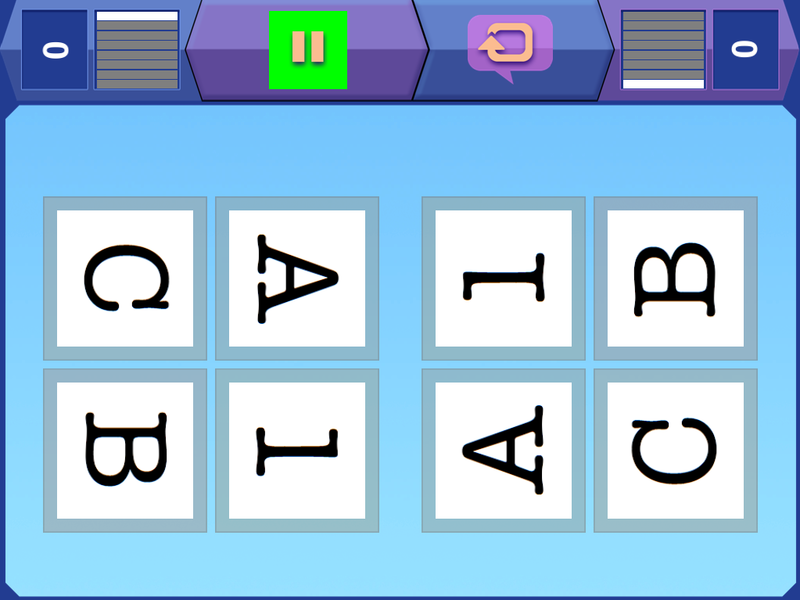 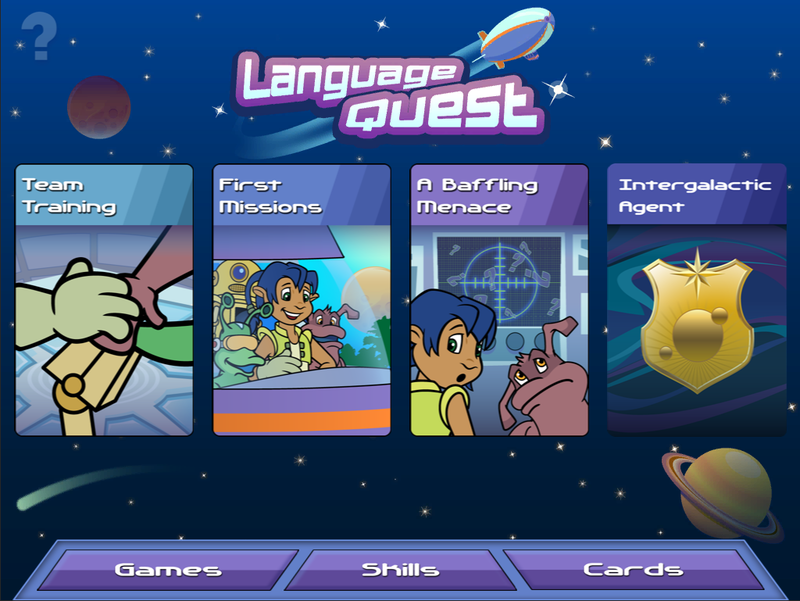 The Language Quest is an educational client-server app consisting of a series of interactive minigames for children, held together by a cohesive visual interface. 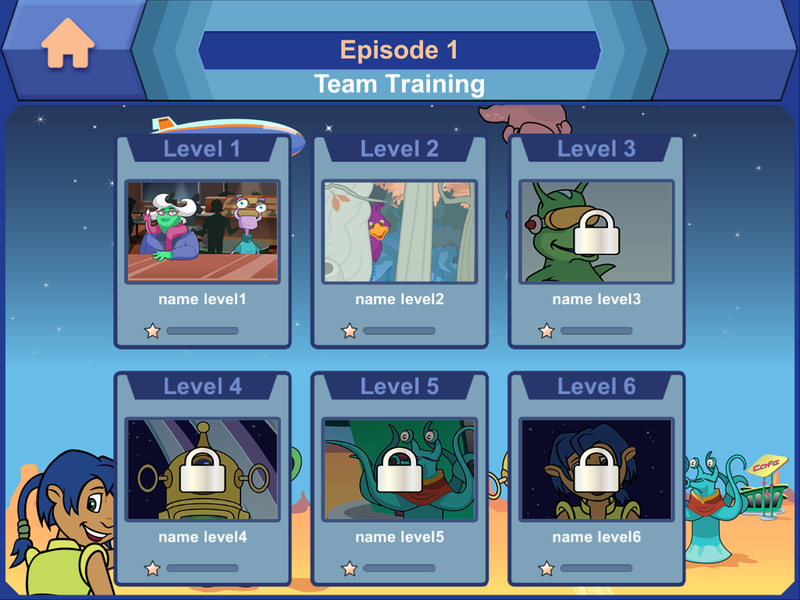 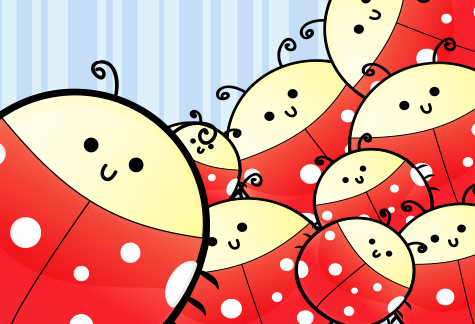 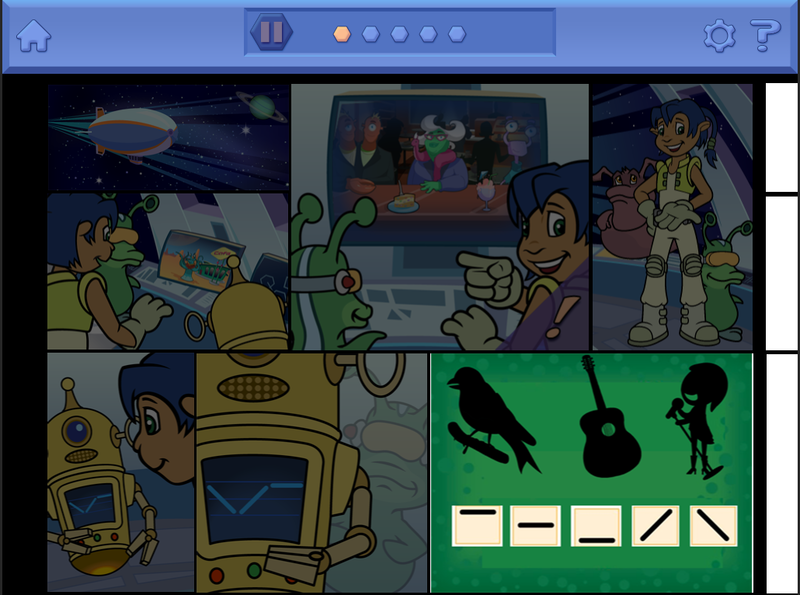 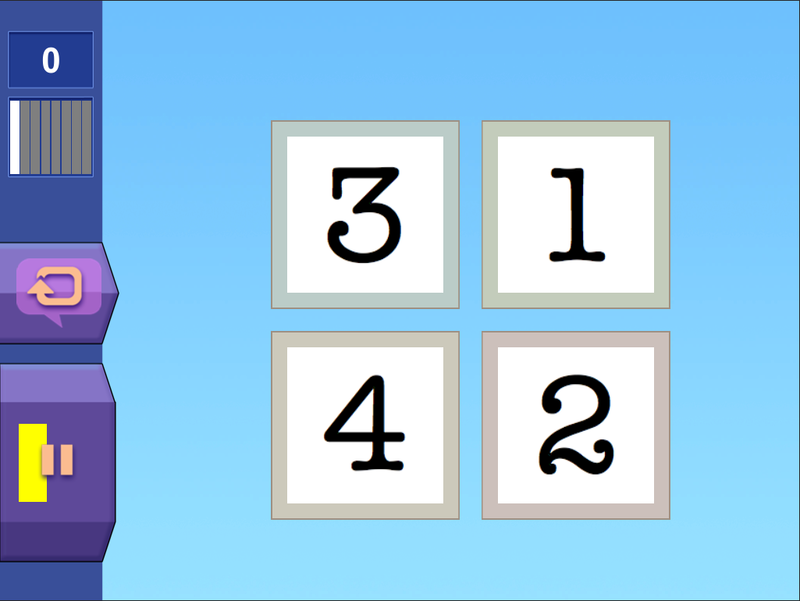 The main quest is a collection of clickable sounded comics and pictures to instruct users and help choose a minigame, as well as a play mode and level. 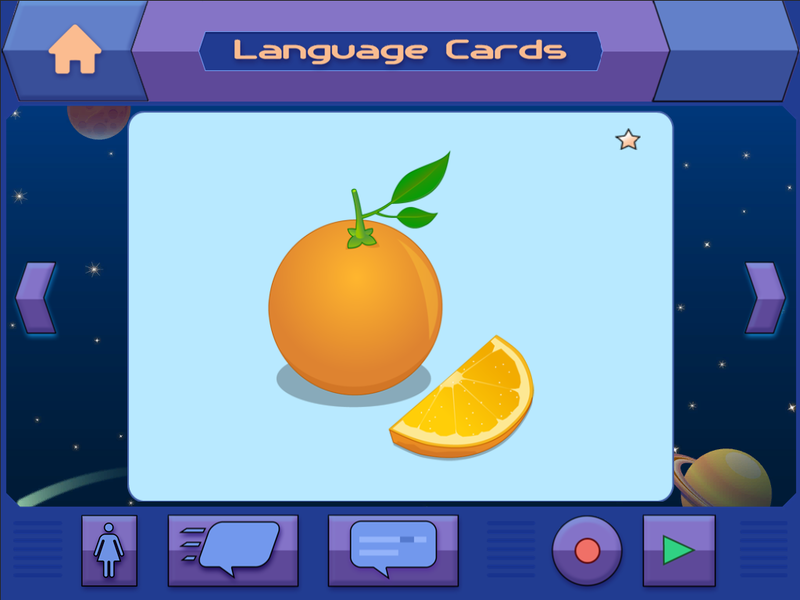 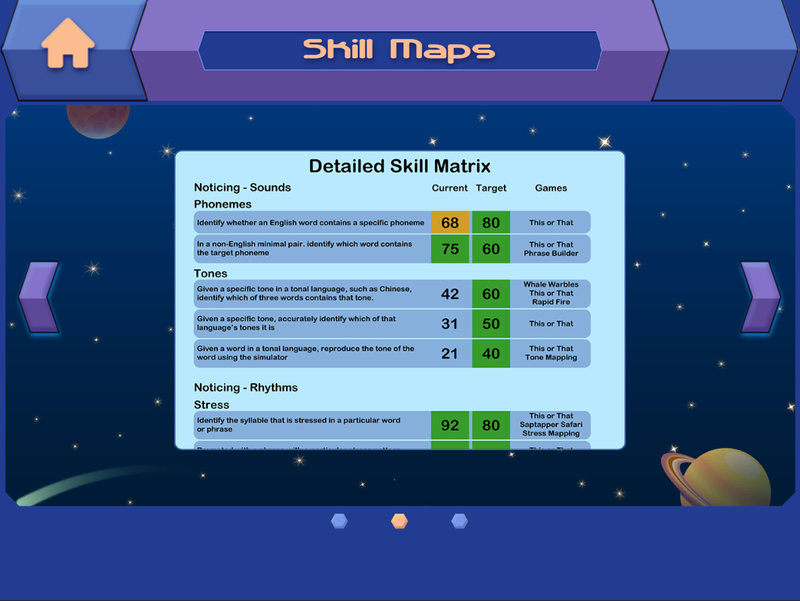 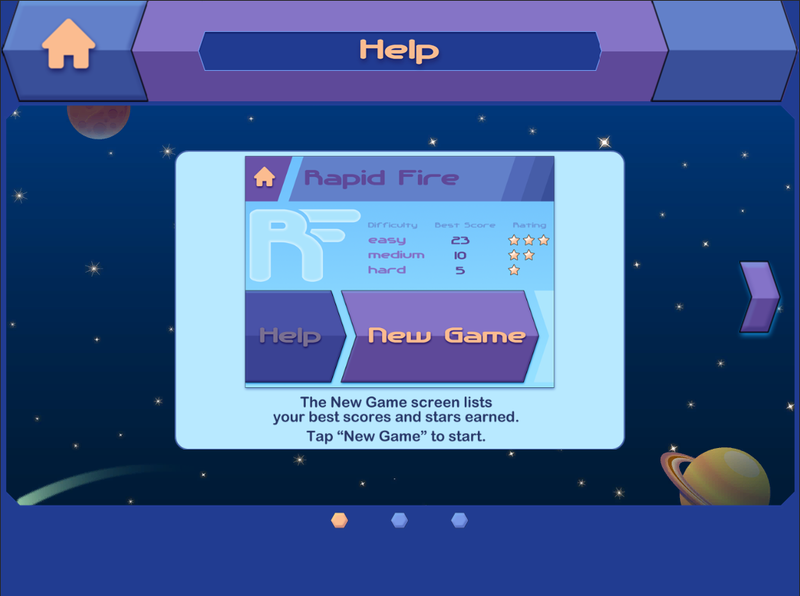 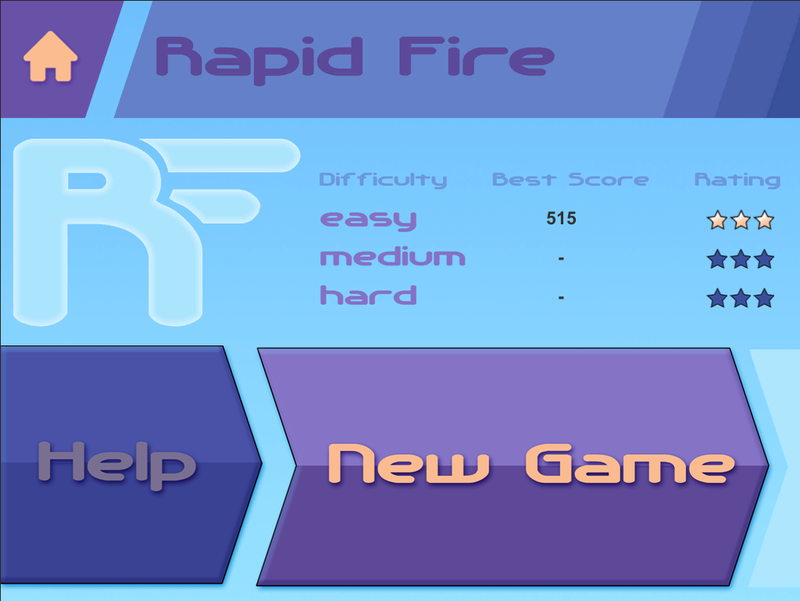 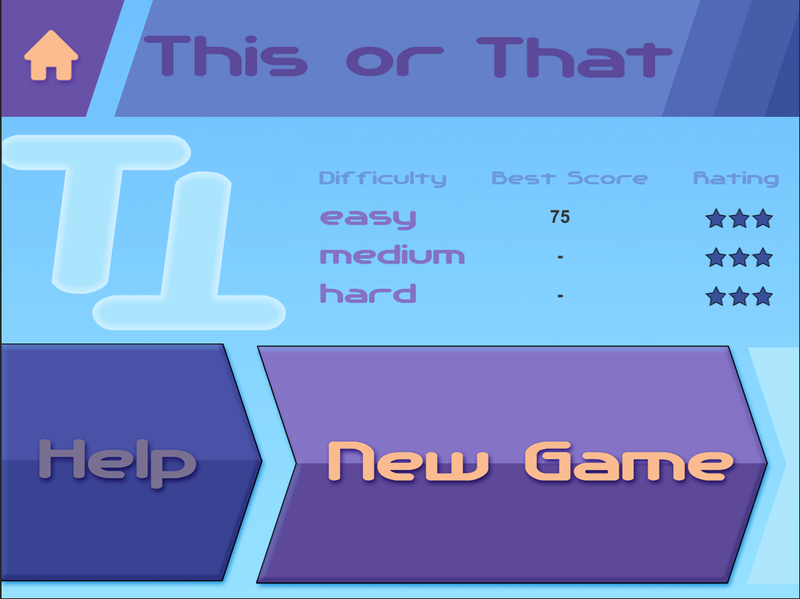 Each minigame provides the player with pictures and sound elements corresponding to the words from the active vocabulary that users should memorize during the gameplay operating it through several game levels. 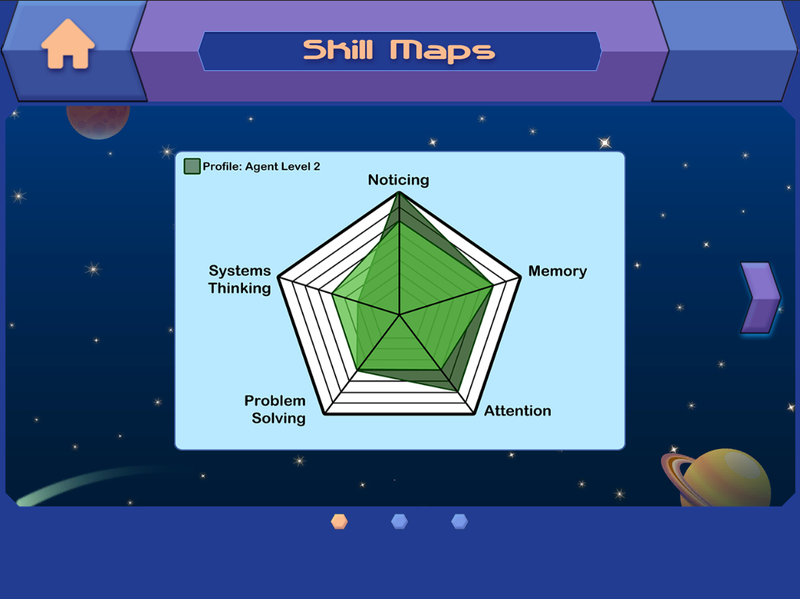 To reinforce the gained knowledge the player passes the final test and gets his stats to track progress in attention, memory, noticing, problem solving and systems thinking skills. 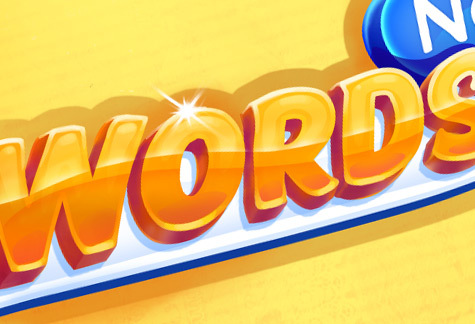 In order to provide the client with a cost-efficient tool to accelerate development in the future in case they need to expand the series with more minigames, zGames built a custom framework with a set of pre-built basic operations. 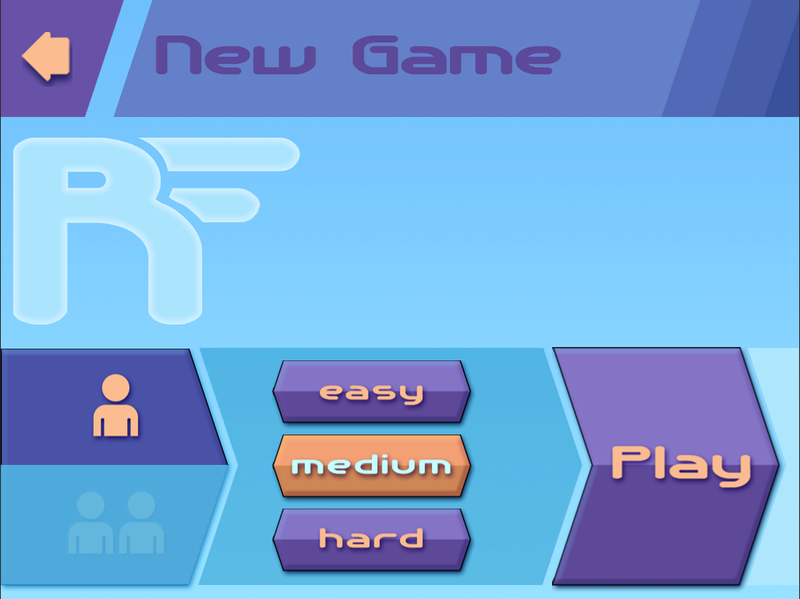 Furthermore, zGames implemented a skinning system to speed up and simplify the process of bringing changes into the GUI enabling a simple and efficient procedure of replacing the graphic files.